2017 Portland Film Festival is here! 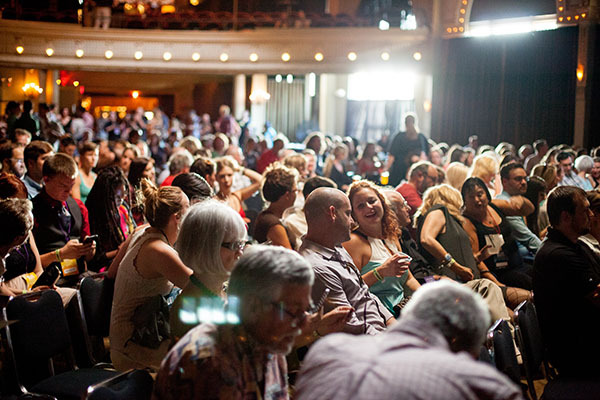 The fifth annual @portlandfilm kicks off next Monday, October 30! Katee Sackhoff / Dorie Barton interview – Girl Flu. : A Bloody Exciting Screening at Portland Film Festival – BSGM Exclusive! Spaghettiman leaps into action at the Portland Film Festival! Submit your film to the Portland Film Festival before Midnight PST, Wednesday, March 27th to get the Early Bird submission fee. Prices go up, so don’t miss the cheapest price to submit now! 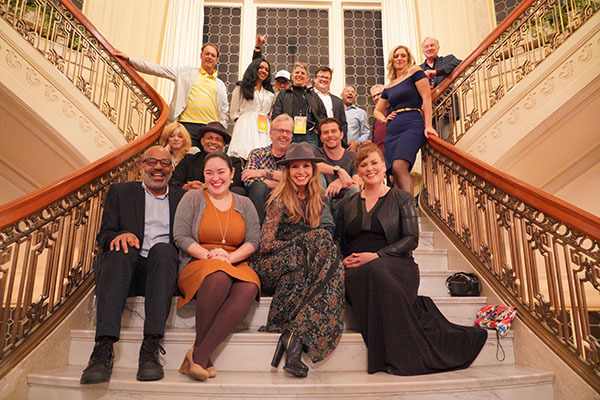 The Portland Film Festival presented by Comcast NBC Universal has released a Video Recap of the 2018 Festival. It was held October 22nd to 28th, 2018. 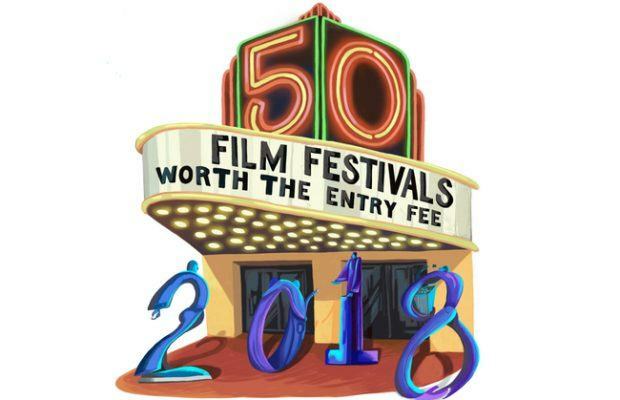 With over 18k attendees, volunteers and filmmakers in attendance, the Festival is one of the most attended film festivals in Oregon. 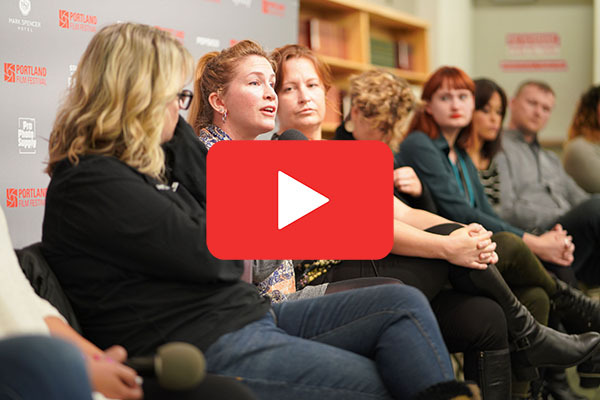 In a world increasingly dominated by huge tent-pole films, independent voices are more vital to our culture, and more in need of support, than ever. Portland Film Festival brings a broad diversity of independent voices together on one stage. The Portland Film Festival is a 501(c)3 non-profit. Your donations are tax deductible. Please contact your tax professional to confirm you qualify for specific deductions.